Just outside Grenoble, on the Route Napoléon at the gateway to the Oisans Mountains, the Domaine de Vizille combines a prestigious cultural heritage and unspoilt surroundings in one place for a relaxing day out. This is one of the region's must-see heritage attractions. The château is listed as a Historical Monument and since 1984 has been home to the Museum of the French Revolution. The hundred-hectare grounds, the landscaped part of which is officially recognised as a "remarkable garden", are a wonderful place to explore with their vast lake and many canals, magnificent rose garden and animal park. The Domaine de Vizille is one of the Dauphiné's real gems, offering visitors a wealth of natural and cultural interest. 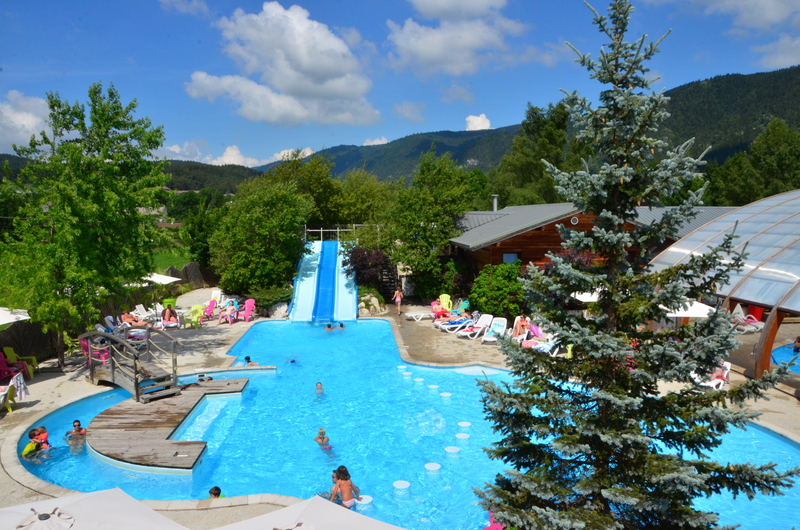 The campsite of Herbelon and its restaurant Le Campagnard are located next to the lake of Monteynard Avignonet in an exceptional setting between Vercors and Trièves. 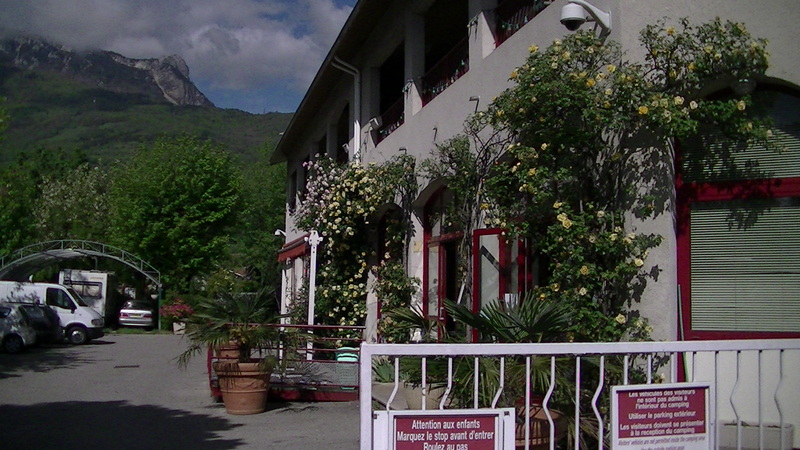 The campsite ideally situated in Bourg d'Oisans, next to Allemont propose a completely natural frame allying sport and well-being where local products are put forward, in this manor house dating the XIXth century. Campsite located at 5 minutes walk to the town center and shops. 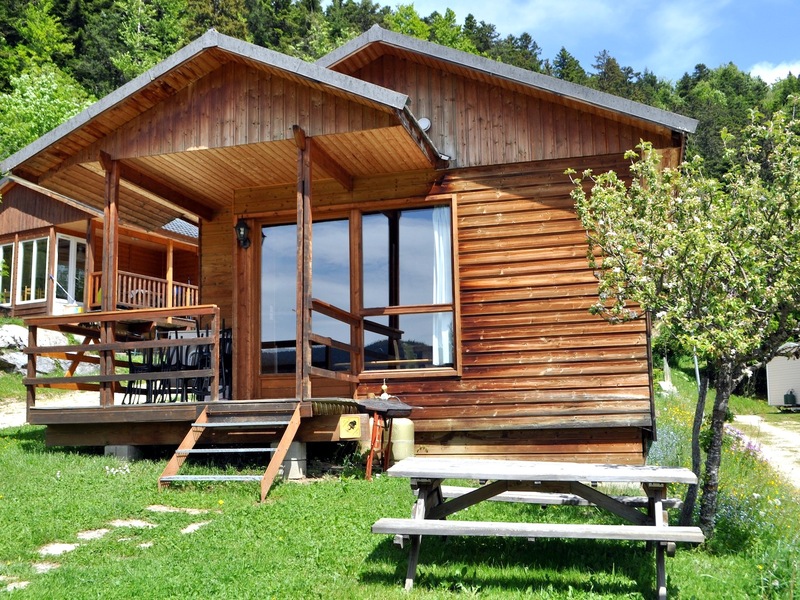 We offer cabins or mobil-homes of 2-3 rooms for 3 to 7 persons. Campsite area of 100m² flat with grass and shade. 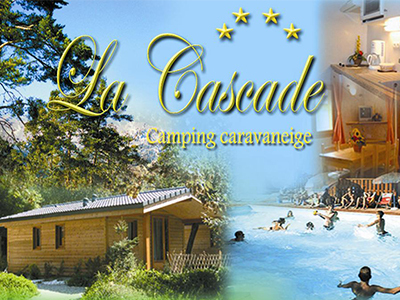 Ferme Noemie is a little campsite located in the hamlet of Les Sables, 4km from Bourg d'Oisans. A small and convivial campground, very quiet and well maintained. 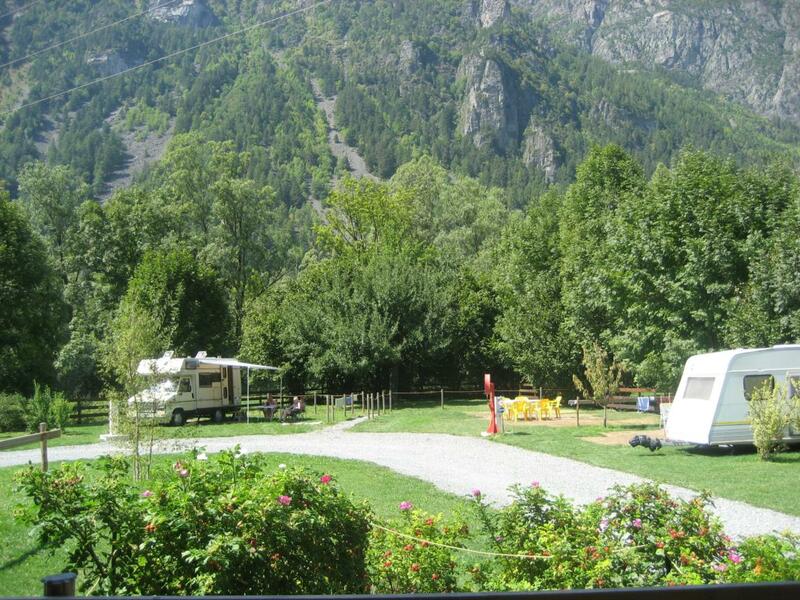 The campsite is located very close to the center of Bourg d'Oisans, at the foot of the climb of the Alpe d'Huez. You will be welcomed in a family atmosphere in a quiet green setting. 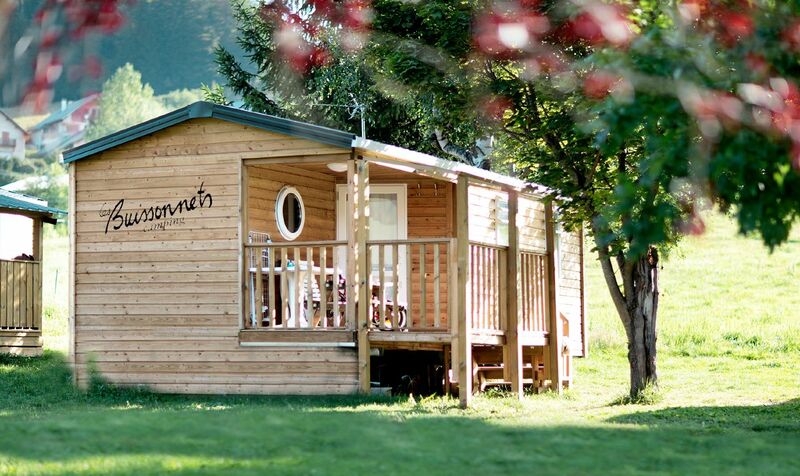 You can stay in comfortable beautiful small chalets.